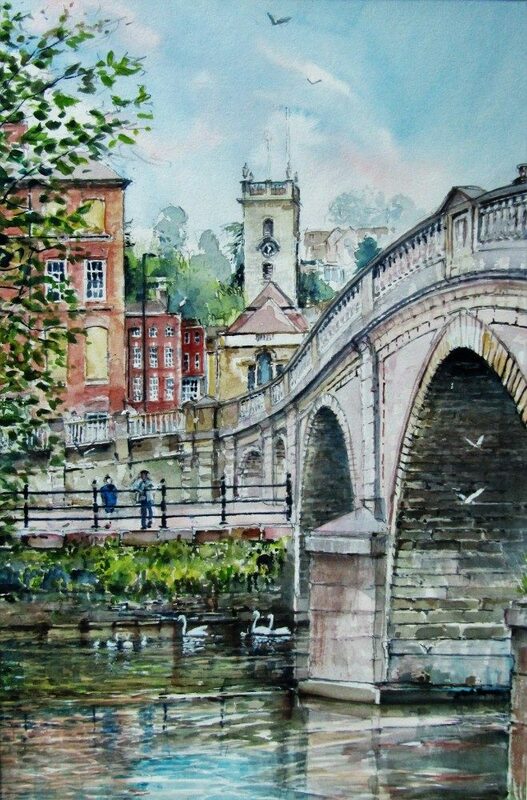 John was born in Birmingham in 1945, and has always shown a strong interest in painting from a young age. 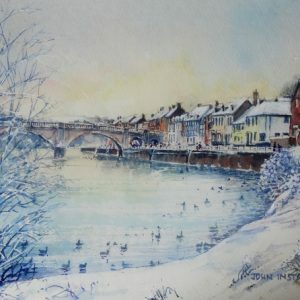 Following a move from Birmingham to Bewdley during 1983 with his family, John achieved anew inspiration from along the River Severn in the beautiful Worcestershire Countryside which enhanced the growing interest in his work. 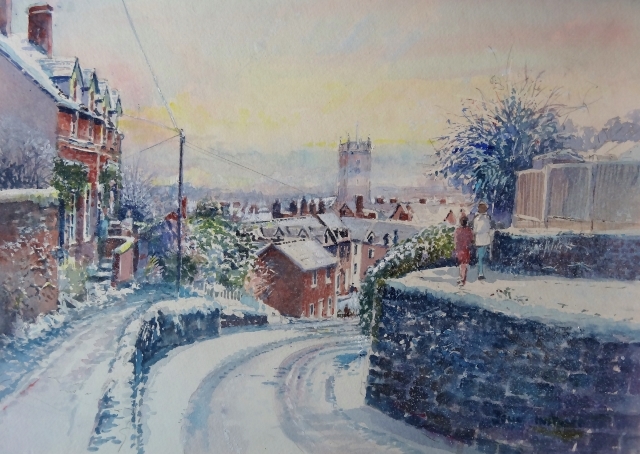 During 2009 John became an elected member of the prestigious Birmingham Watercolour Society. 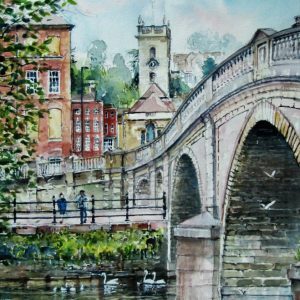 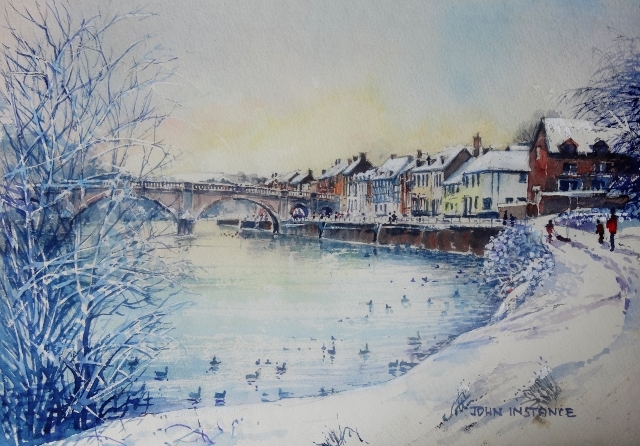 John specialises in riverside reflections in many of his paintings to great effect. 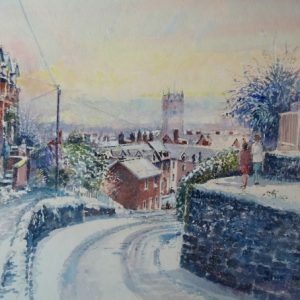 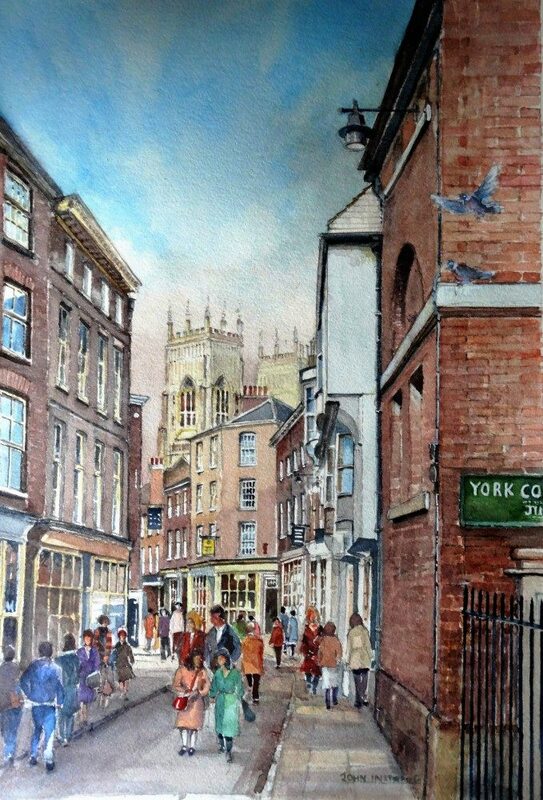 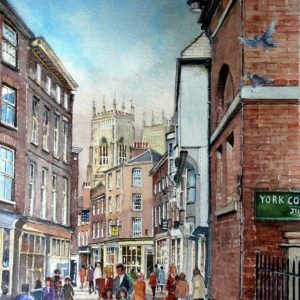 He holds a large collection of local prints & original work and can be contacted by e mail.